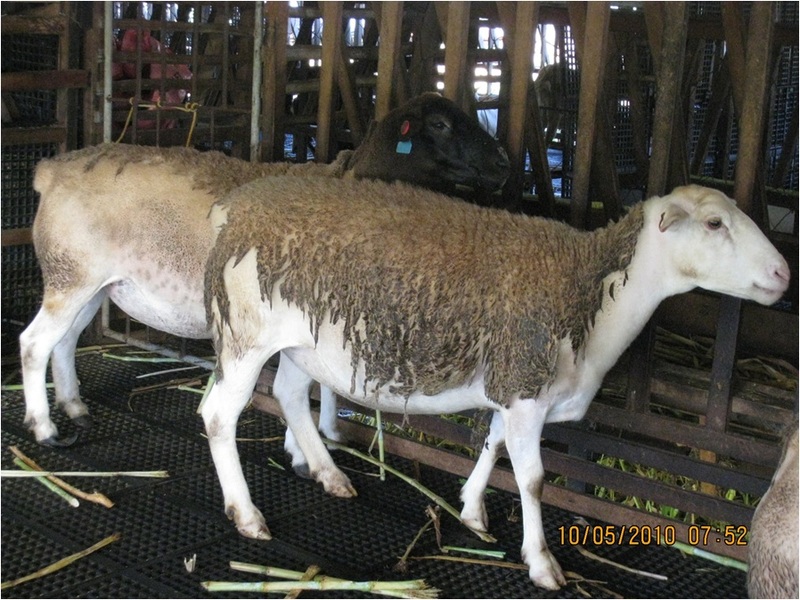 The Dorper is a South African breed of domestic sheep developed by corssing Dorset Horn and the Blackhead Persian sheep. 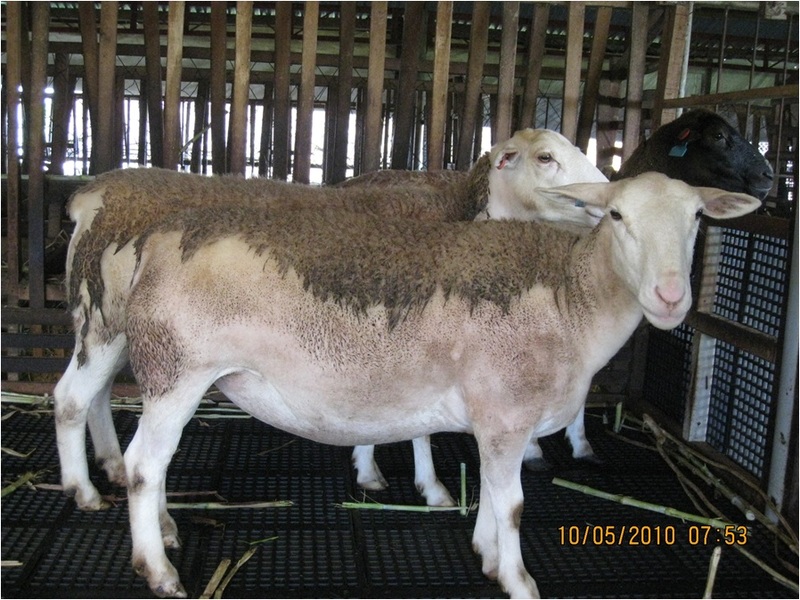 A Dorper is a fast growing meat producing sheep. 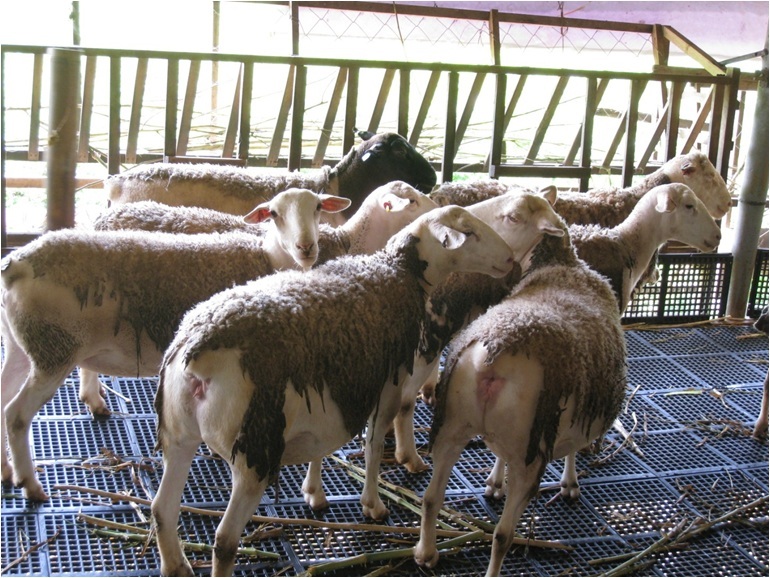 The Dorper is an easy care animal that produces a short light coat of wool and hair.